Ford’s best dealers were invited to a special event in Palm Beach, Florida, where, according to Automotive News, they were asked to leave their phones at the door; then they were shown a two-door Bronco prototype. 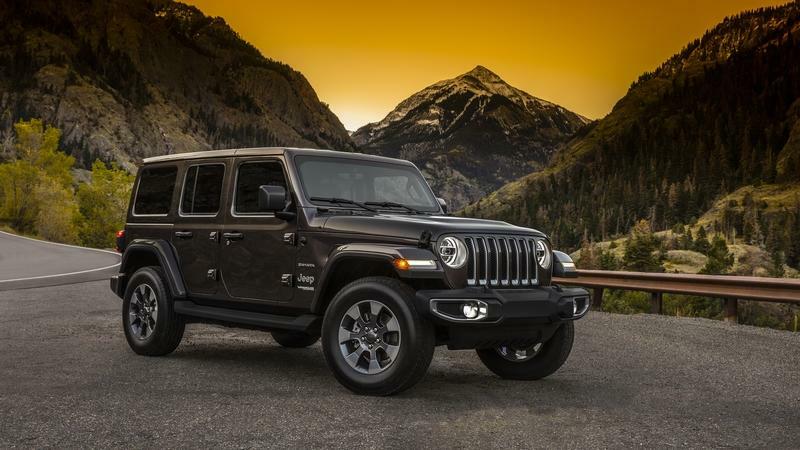 During the event, it was confirmed to them directly that a four-door model was also in the works (no wonder, since the four-door version significantly increased Jeep Wrangler sales). 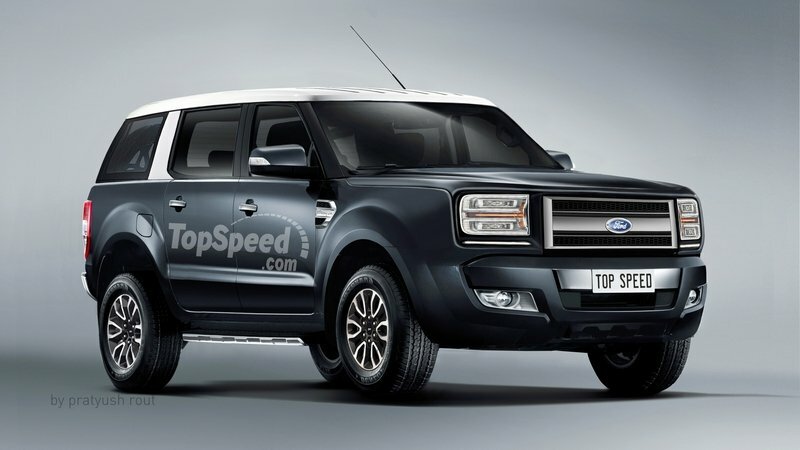 It was also revealed that the 2020 Ford Bronco will have a removable top and removable doors, the latter of which can actually be stored inside the vehicle, so you don’t have to leave them in the garage. However, unlike the Wrangler, the new Bronco’s side mirrors won’t be fixed to the doors, but to the (very upright) windscreen pillars instead; this way they’ll stay on the vehicle even with the doors removed. 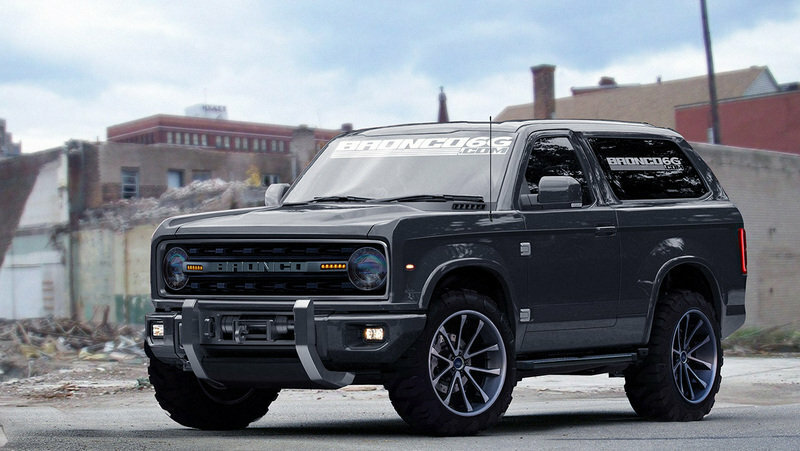 Aside from the two- and four-door versions of the Bronco that have been confirmed, there’s also a “Baby Bronco” (think Bronco II) in the works too, as well as a new, unibody pickup. 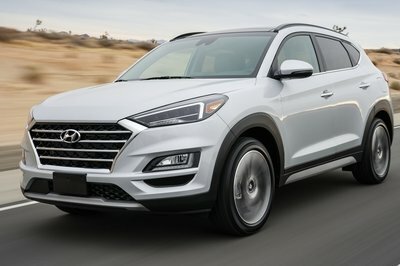 Apparently, all these vehicles will share a common theme, like a sub-brand, although Ford is refraining from calling it that. 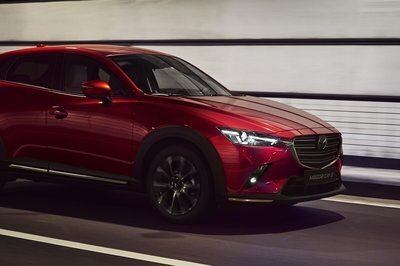 In fact, it is believed it’s the Baby Bronco will debut first, followed by the Bronco (set to hit dealers in late 2020), with the unibody pickup to follow in 2021. 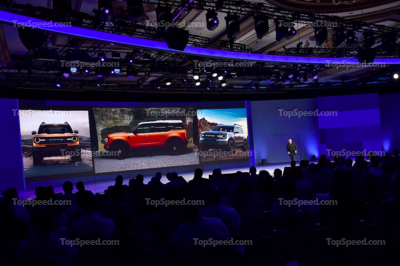 Prior information points to the fact that the Bronco will be built in the U.S., at the Michigan Assembly Plant where Ford also builds the Ranger pickup. The Blue Oval reportedly invested $850-million in order to retool and update the plant for the Bronco, although since the vehicle shares a shorter version of the T6 platform used to underpin the current Ranger, it means Ford was able to cut some costs. It is also believed that Ford Australia developed the Bronco, since that’s where the T6 platform originates from. 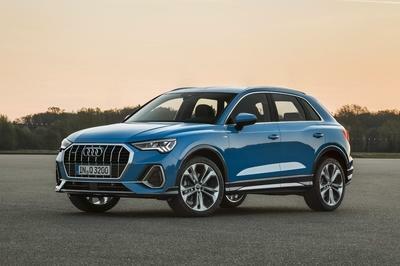 This was speculated upon by the local Aussie motoring press, but Ford never stepped in to confirm or deny it. 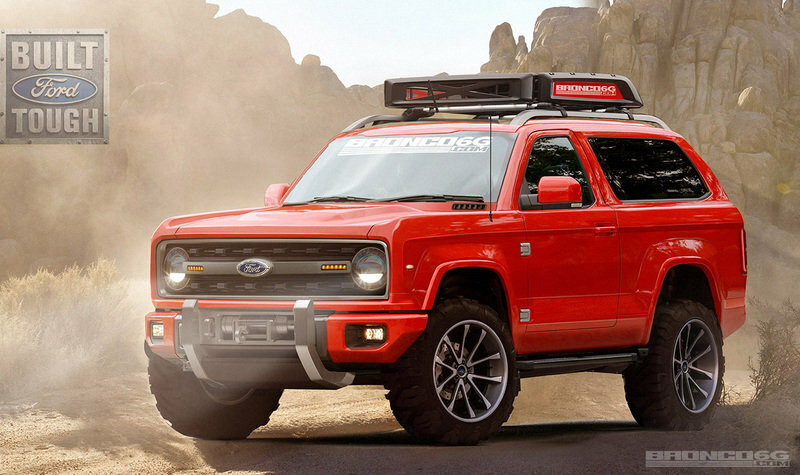 But, while it may be similar underneath to the Ranger, the Bronco will have unique, retro-inspired styling that will link it visually to the boxy classic. 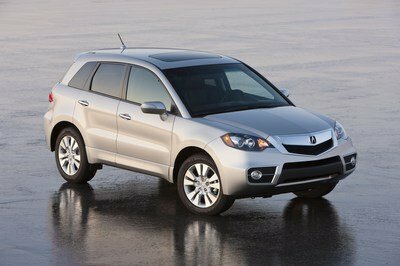 In fact, in spite of the secrecy enforced by Ford around this project, the manufacturer did tease the vehicle on a number of occasions. 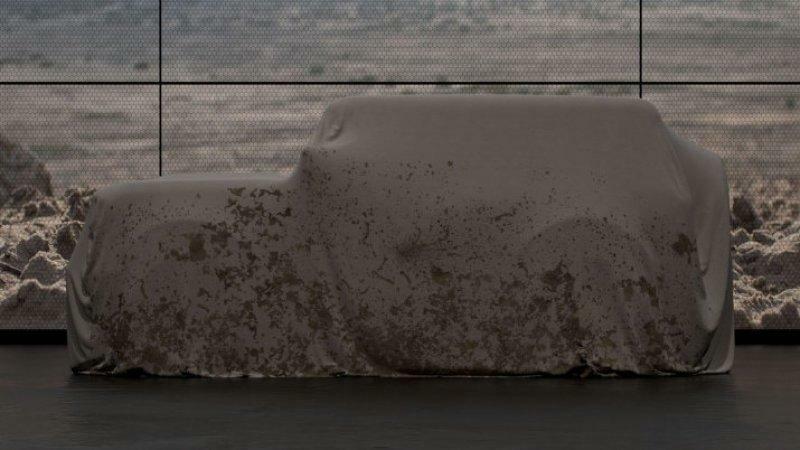 We know what the car’s side profile looks like (albeit under a mud-sprayed veil), we saw what we believe are leaked photos of the Baby Bronco (from a dealer presentation), and its logo too - we have a pretty good idea of what it’s going to look like.